Zynga Introduces "Zynga With Friends"
Zynga has announced Zynga With Friends, a consistent social lobby for all of its players, across devices and platforms. 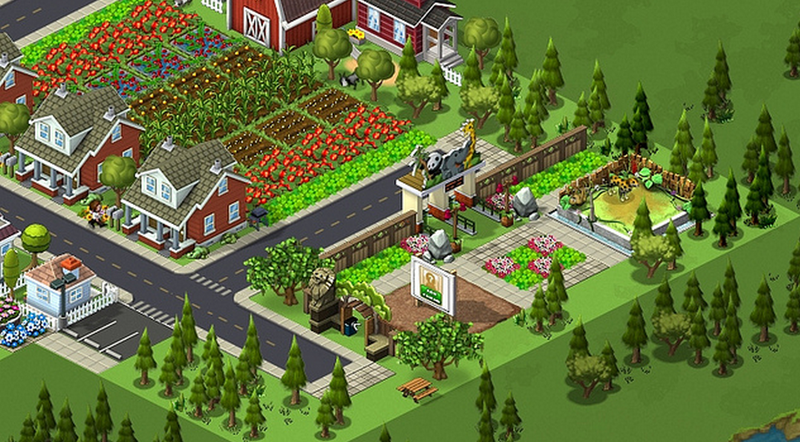 Today at an “Unleashed” event in its San Francisco headquarters, Zynga announced its “Zynga With Friends” network. It’s a consistent social lobby for all players, which include group chat and relevant social connections for games. Games will be able to leverage this platform to build social connections and start up multiplayer games, now that Zynga offers this. The company says that “Zynga with Friends will be one unified network.” It is now showing the new dashboard that you’ll see when you log-in. You’ll see suggested friends, new games to play and all of the social actions your friends take.